“M2 is for mutation² because digital accelerates as ever change in our society. I recalled especially one episode that caught my attention: M2 #16: Conversation avec Jon Husband (32 min.) «Société en hyperlien» [M2 #16: Conversation with Jon Husband (32 min) Society in hyperlinks], and that I will revisit as I pay attention to megashifts and wirearchy. 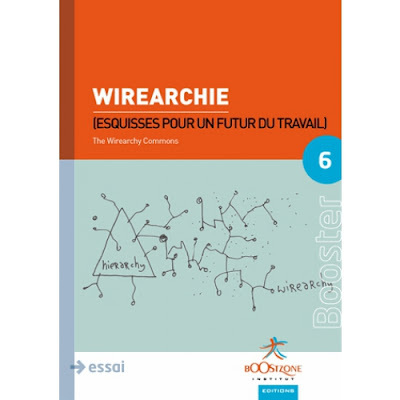 I also intend to revisit the ebook ‘Wirearchy‘, that Jon Husband co-wrote with other people from his global ecosystem. Some of those co-authors are people I exchange with and have interacted with over the past few years such @elsua @smartco in person and / or via social tools. For some of the other authors of that ebook, we are connected via Twitter, and I have under my radar what they share on social, and what they are up to via their blog, website and any other sources. Worth viewing, too this video from Michel Cartier du site web ‘Le 21ème siècle‘. 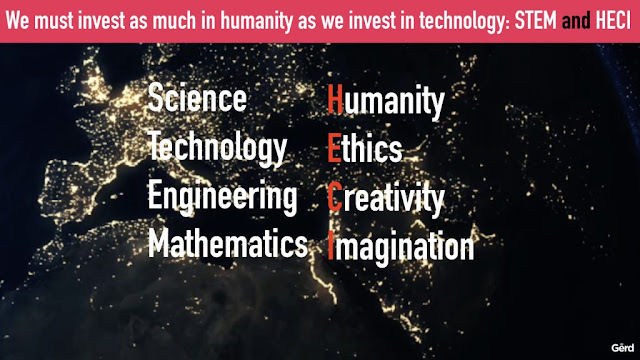 I like the idea of combining STEAM (A for Arts) with HECI (Humanity, Ethics, Creativity, Imagination), that Gerd Leonhard suggests in this blog post. 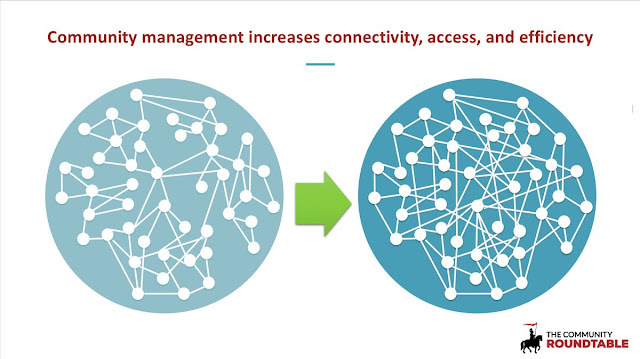 What if Complexity is also included in HECI? That would become HECIC. The Complexity Labs is a pretty good online platform to dive into the world of complex systems and its application.